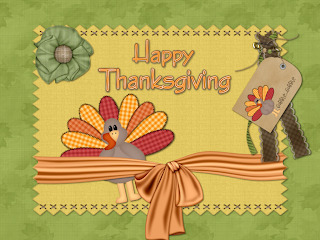 Happy Thanksgiving with a vintage style. 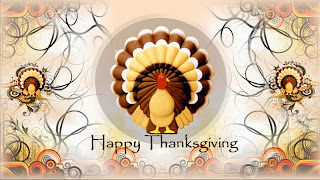 Happy Thanksgiving with a colorful turkey. 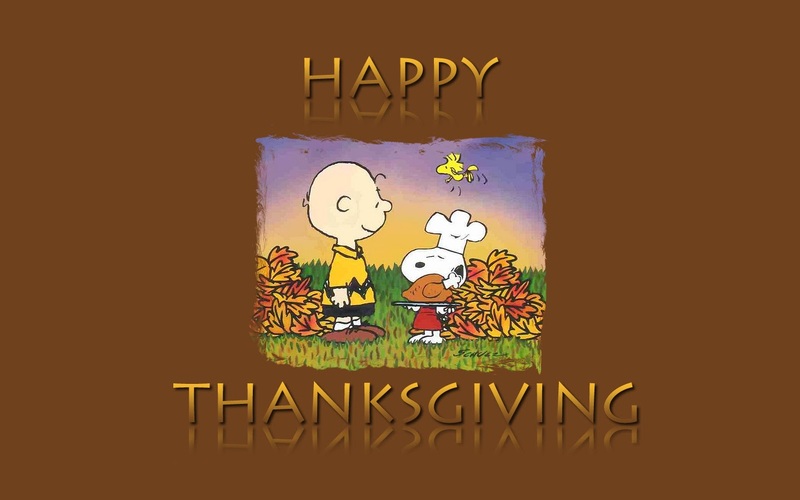 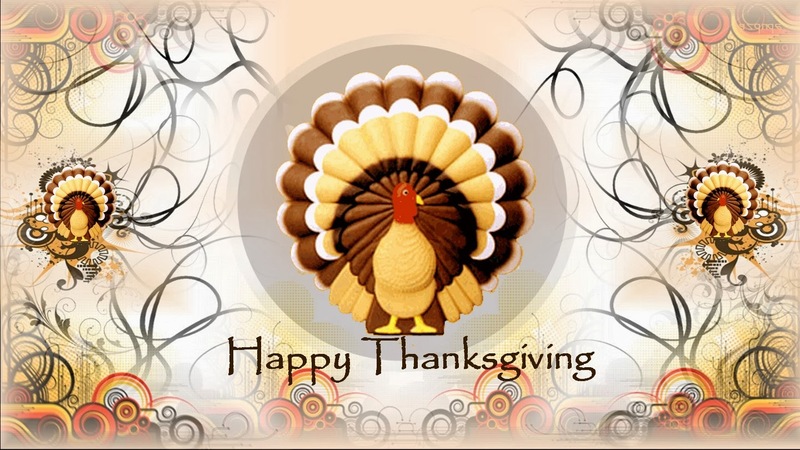 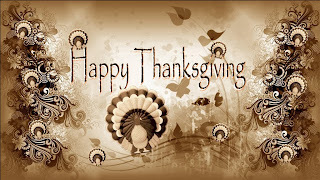 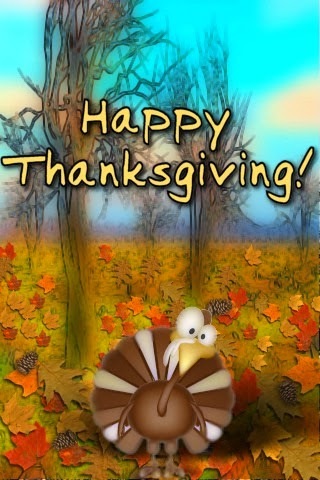 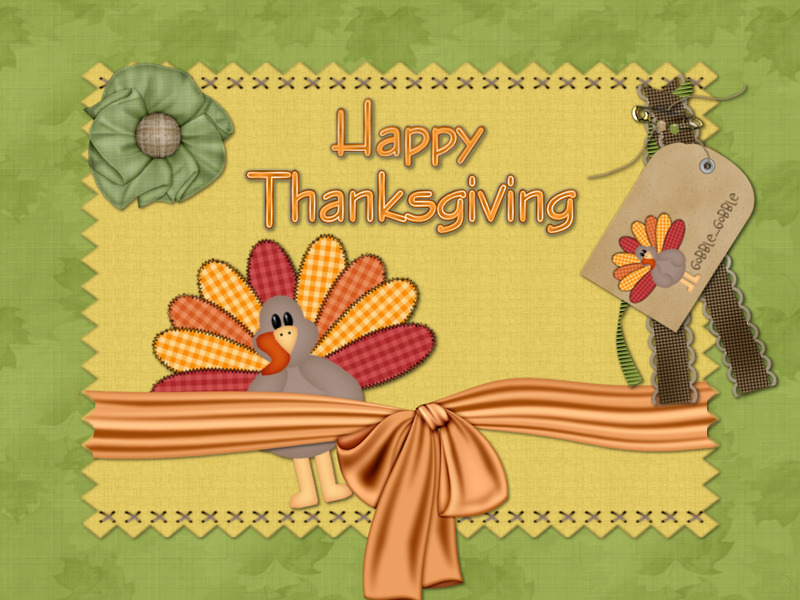 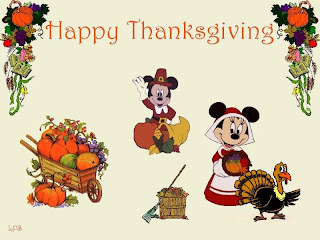 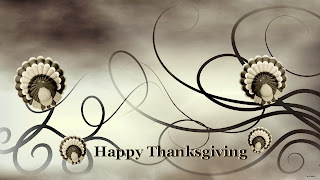 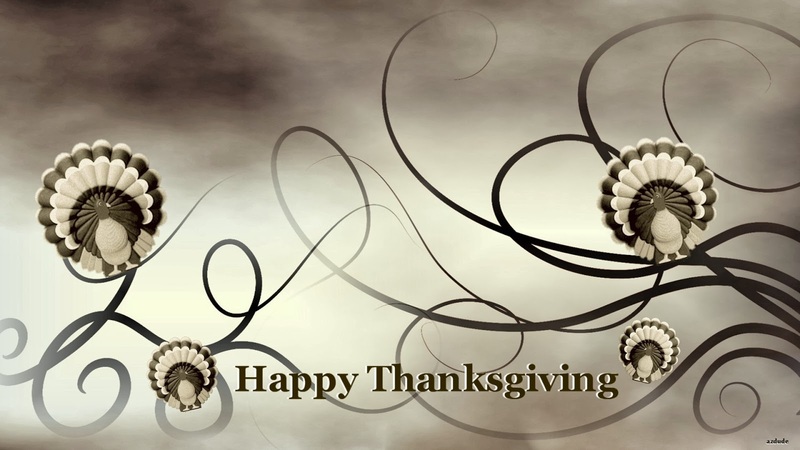 Happy Thanksgiving card in white and black. 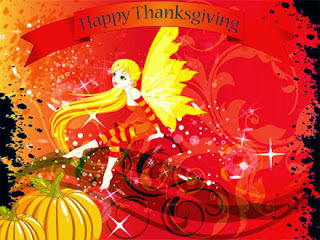 Happy Thanksgiving with a fairy. 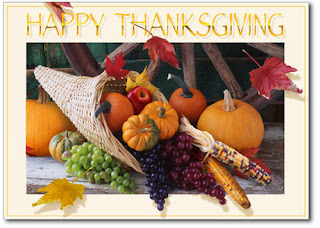 Happy Thanksgiving with vegetables and fruit.